Do you have credit card debt that you want to pay off sooner? Well, you're not alone! In fact, 70% of Australian adults have at least one credit card. With almost 17 million credit cards in circulation1, many Aussies are familiar with the overwhelming never ending cycle of credit card debt. If you have credit card debt, then there are some simple steps you can take to reduce it in less time. Credit card interest is usually charged monthly on a specific date. Aim to repay the outstanding balance within the interest-free period every month to interest accruing. Paying off the highest interest rate credit card first can be a smart plan of attack. With your highest interest rate card paid off, you can apply the extra cash to the card with the next highest rate. Just remember to make sure you're paying the minimum repayments on your other credit cards also. 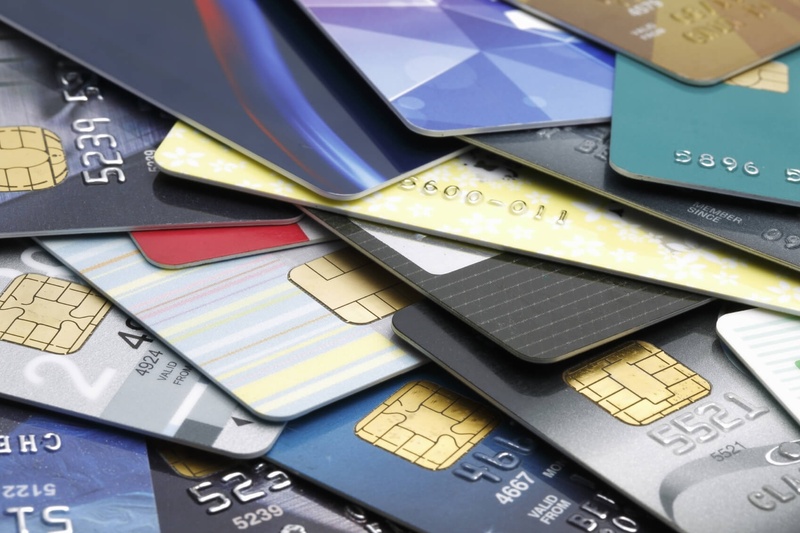 If you decide your goal is to pay off a single credit card as quickly as possible, then you may want to attack the card with the lowest balance first. This can give you a huge feeling of accomplishment and motivated to continue reducing your debt. The simplest way to eliminate credit card debt is to stop using your credit cards. Try to pay cash instead as it can help you to spend less. Debit Cards can be a smart option for online transactions as they work like a credit card however, use your own funds. If you're still using your credit cards while trying to pay off your debt, you will only be sabotaging your efforts. Take some time to create an effective budget that details what you're currently spending. You may be able to find areas where you can cut back and save money. Extra money can then be used to pay down your credit cards sooner. Our FREE Budget Planner can help you save money and reduce your credit card debt! Do your research and compare other credit card offers online. You can then contact your bank or lender to ask for a better deal. If you've been offered a lower rate by a competing bank, make sure to mention that to the customer service rep. Many banks and lenders will offer online services where you can set up automatic transfer payments. You might consider setting up automatic payments towards your credit card so you never miss a payment. Balance transfers allow you to move your existing credit card debt onto a new one with a better interest rate. Many financial institutions will offer an introductory period with a 0% interest rate which could be for up to 30 months. This can reduce your interest repayments and allow you to pay your debt faster. To ensure a credit card balance transfer works for you, it's essential to know the terms and conditions of the card and to be disciplined with repayments. Consolidating your credit card debt into your mortgage or another loan with a lower interest rate may be a good idea to save money. It's always important to seek advice from an expert to see if this strategy makes sense for you. Our finance experts can help you with this. Choosing your best option should involve creating a budget, being brutally honest about your self control when it comes to spending and repayments and then finding the fastest and lowest interest option to clear your debt. Once you've set your plan in place, aim to stick to it. At all costs you should avoid paying only the minimum monthly repayment or you could be in a cycle of debt that is never resolved!